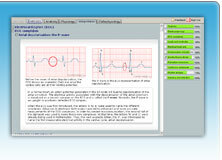 e-Xpert ECG Introduction to Electrocardiography provides the knowledge necessary to master the basic principles of electrocardiography. 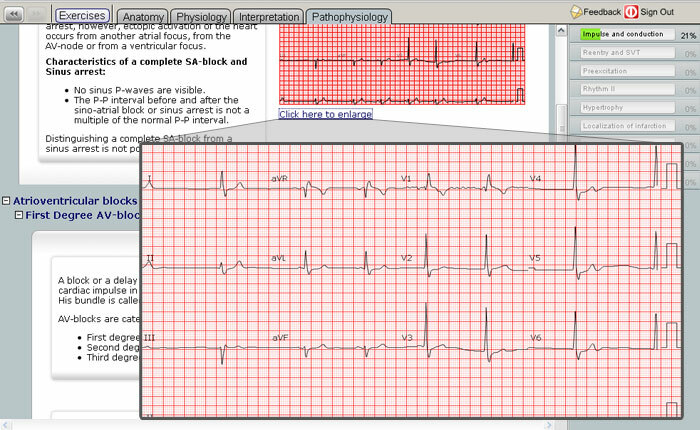 Comprehensive interpretation of ECG tracings requires understanding of the physiologic mechanisms. 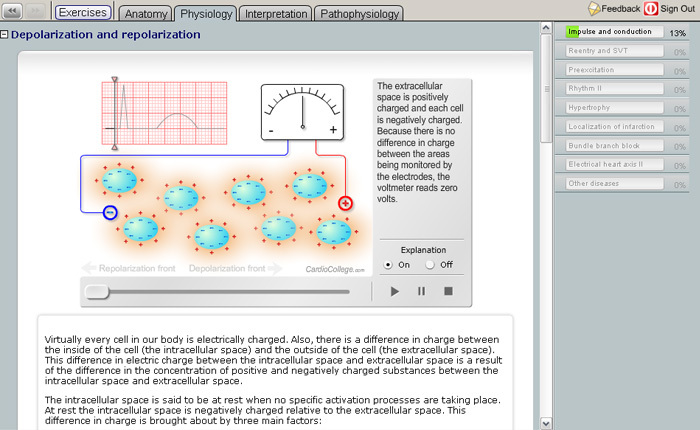 e-Xpert ECG’s Introduction to Electrocardiography teaches cardiac anatomy and guides you through the principles of electrophysiology, ECG complexes, recognition of arrhythmias and myocardial infarctions. 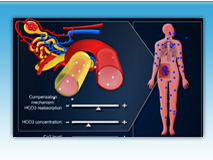 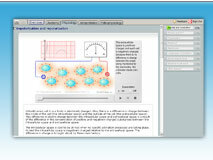 The attractive and detailed interactive animations clarify and simplify the many relevant concepts. 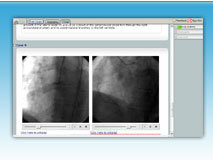 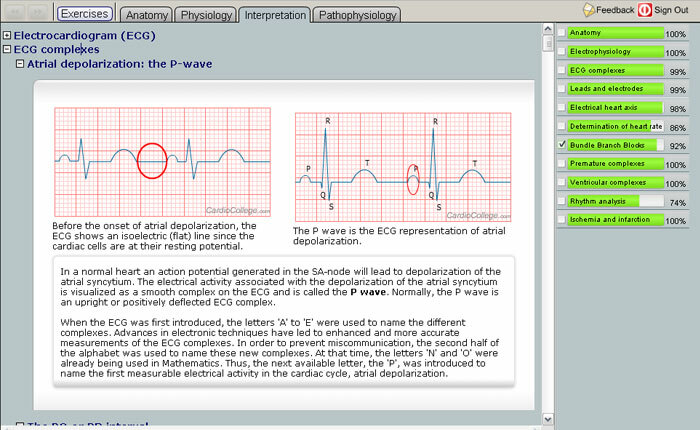 Above all, hundreds of actual and highly detailed ECG tracings are integrated into the problem-based exercises. 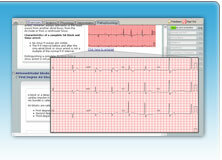 e-Xpert ECG Clinical Electrocardiography enhances the knowledge and skills needed for mastering clinical ECG interpretation. 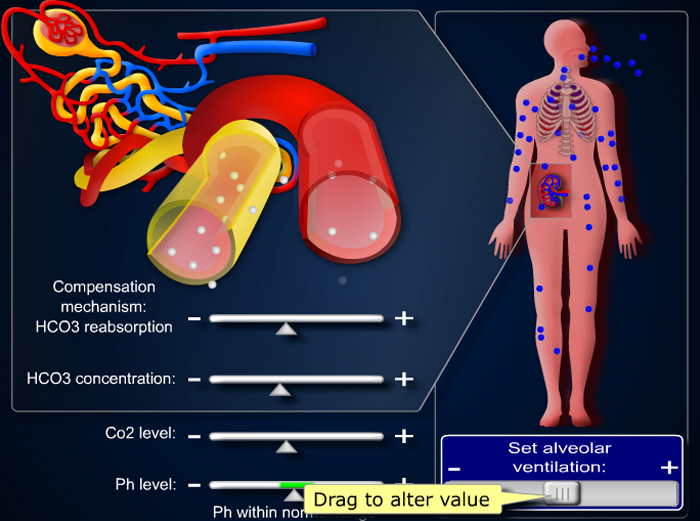 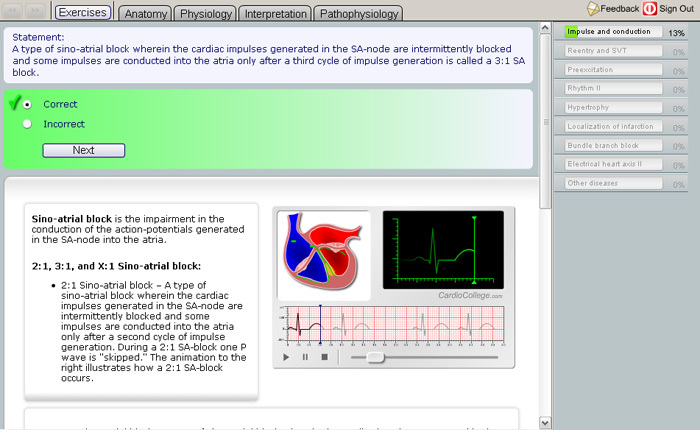 The interactive animations explain in an unparalleled way the mechanisms of reentrant tachycardias, aberrancy, localization principles of myocardial infarction, atrial and ventricular hypertrophy and much more. 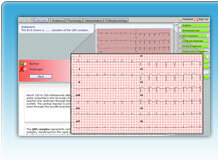 Above all, hundreds of actual and highly detailed ECG tracings are integrated into the problem-based exercises. 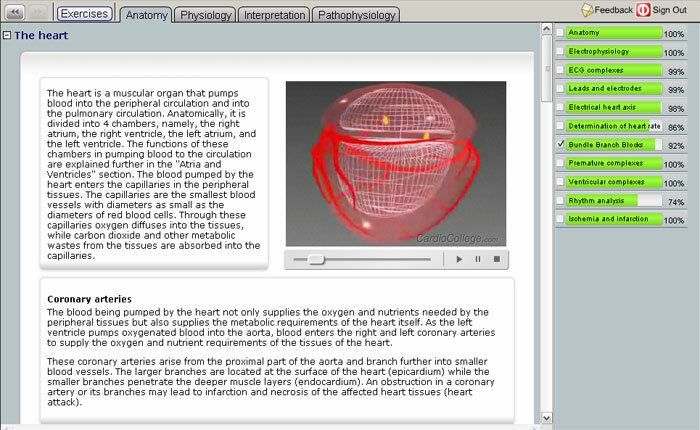 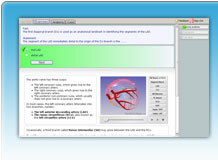 e-Xpert ECG 3D Coronary anatomy is the innovative exciting learning application facilitating comprehension of coronary anatomy in relation to ECG interpretation and clinical cardiology. 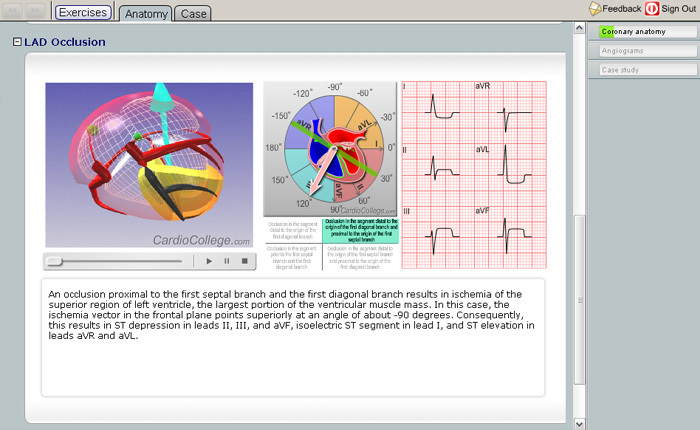 Unmatched schematic models of coronary anatomy supported by actual coronary angiograms and ECG tracings combined with problem-based exercises. 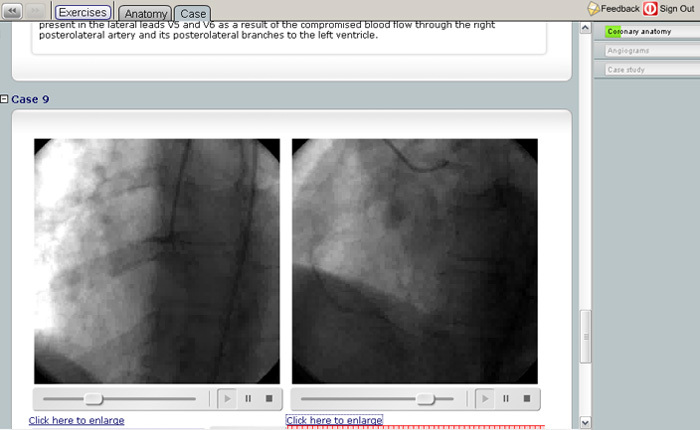 Within a short time you will gain the knowledge necessary to distinguish the different coronary arteries shown on real angiograms. 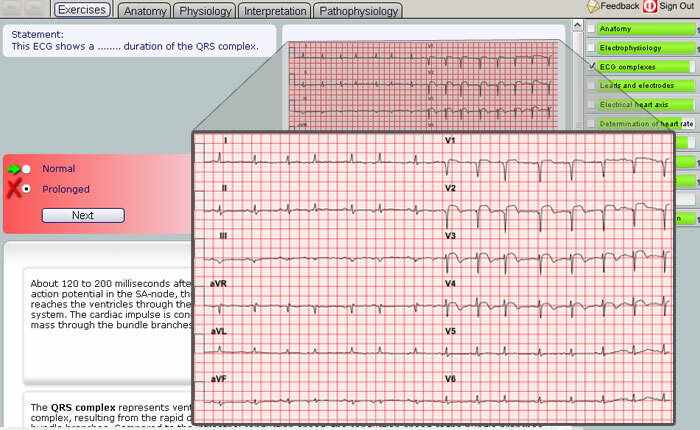 Learn how to predict the site of occlusion using an ECG. 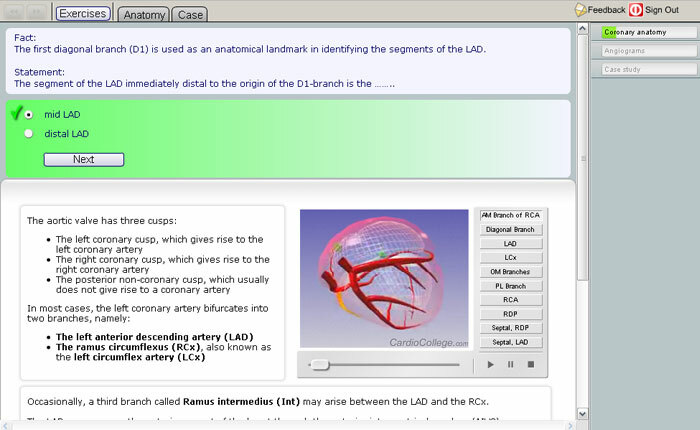 e-Xpert ECG 3D coronary anatomy provides instructive angiograms and their corresponding ECG tracings and discusses the pathophysiology of coronary artery occlusions. 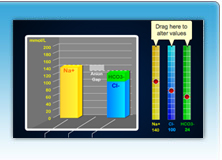 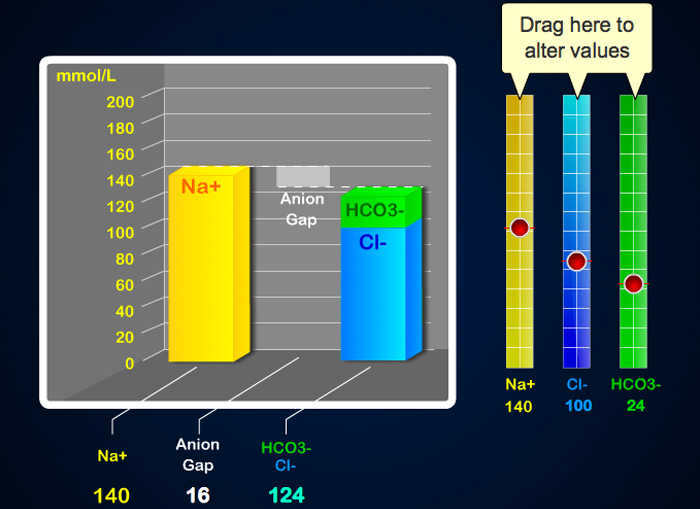 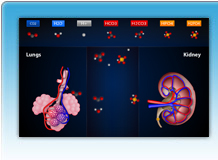 e-Xpert Acid-Base Balance and Blood Gas Analysis brings the concepts of acid-base physiology to life. 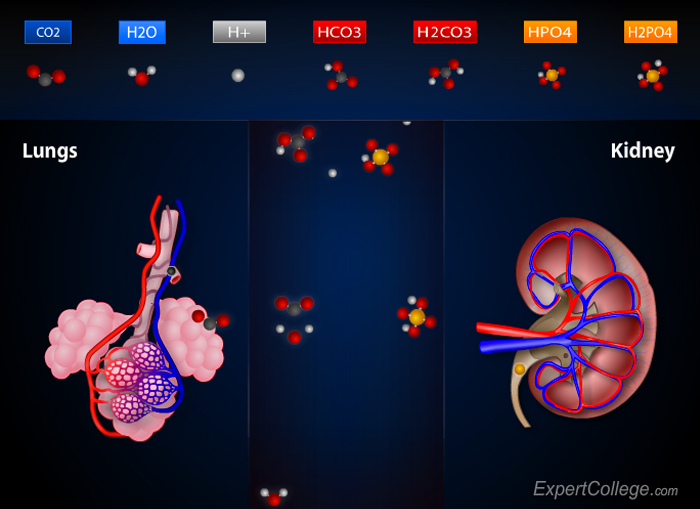 It covers relevant topics including pH, physiological buffers, acid-base homeostasis, anion gap analysis, respiratory and renal compensation, and practical cases of simple and mixed acid-base disorders. 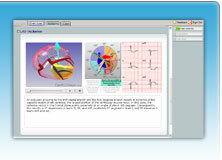 For volume-licensees, special discounts are provided. 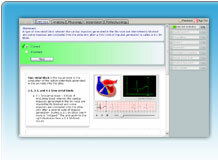 For more information contact us using sales@cardiocollege.com.